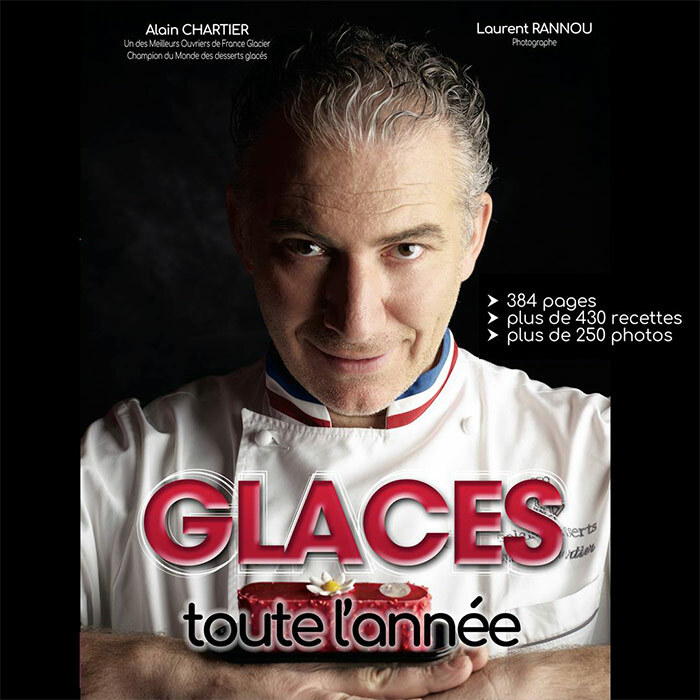 Following in the footsteps of other books that advocate the consumption of ice cream all year round like Gelateria per tutte le stagioni by the Italian chef Paolo Brunelli, Alain Chartier now publishes in France Glaces toute l’année. The well-known MOF Glacier 2000 and World Champion in Turin 2003 distributes his different ice cream lines for months to show that the activity of the workshop can be extended beyond summer. 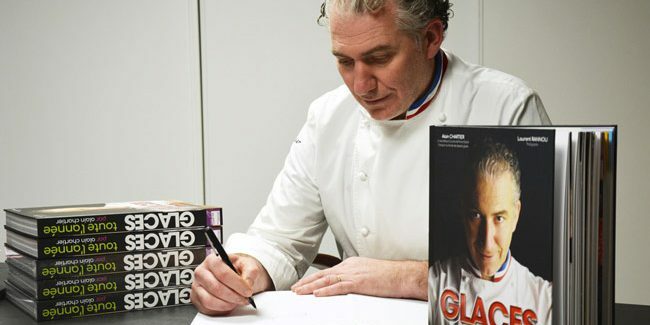 384 pages, 430 recipes, 250 photos, and prologues by master pastry chefs such as Christophe Michalak (so good #8), Pierre Hermé, Pierre Mirgalet, and Paco Torreblanca are facts that help explain the importance of this ambitious editorial project. In addition, the book is illustrated with the photographs of Laurent Rannou. There are several blocks of content that precede the title of the book, Ice cream year-round. 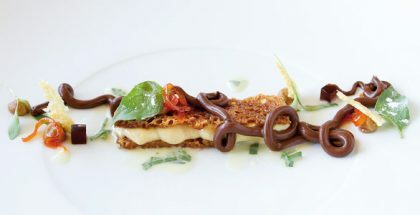 Le Métier is one of them and is divided into the Regulations that govern French ice-cream making and Technologies, which reviews the behavior of basic ingredients, such as water, dairy products, non-fat dairy solids (ESDL), sugars, egg products, fruits, chocolates, etcetera. 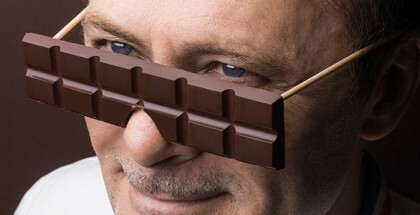 You can also find other autonomous blocks dedicated to The gourmet consumer and to creation Techniques. The block “Ice cream year-round” goes month by month focusing on a Chartier specialty. Thus, in January galettes and cupackes stand out, while in February it is the turn of snacks or mini-rations and Valentine’s Day, as well as in March it touches on traditional frozen bars, and Easter desserts in April. Likewise, in May, the Chartier’s Breton ice-cream parlor offers popsicles and ice-cream sandwiches, in June ice creams, and in the following months the most refreshing products on the menu: sorbets in July, in August soft ice cream and typical tubs, in September ice cream macarons, in October the popular ice cream eclairs, in November ice cream cups, and finally desserts in December are focused on the end of the year. The ice cream recipes are designed for a production of 2 kg and echo the new groups of consumers, taking into consideration allergens and reflecting the nutritional values calculated in each case.